I noticed that it's so hard to keep track of the latest iTools (English Version), which is a great tool that is underrated compared to the amount of features it packs in a small program. This powerful tool is suitable for intermediate users to the advanced experts and it's considered as the best iTunes Alternative that's even surpassing the official Apple iOS management software. Simply, make sure that you already have Apple iTunes installed on your Mac or Windows (you are not going to use it). Great, now just follow (below) three steps to get ready. You can get a full version of iTools for free from our download section (link is below). Please make sure to get the right version for your Operating System while there are two copies that are either for Windows or Mac. 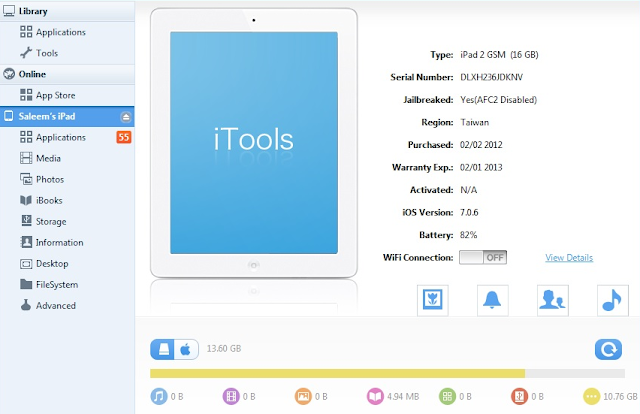 Apparently, after that you download iTools you will have to extract it from its ZIP Archive. Good thing that there is no installation (it's portable) and all you have to do is running it by a simple double click. While you are in the main screen, connect your iDevice using the original USB Cable, then your devices information will show up on the interface, this means your done with connecting your devices. Now, look at the left sidebar where you can find a set of menus filled with almost all possible options that you can do with your iOS device. Everything, you can do pretty much anything you could with iTunes but even much faster. Also, you can't imagine the amount of possibilities it puts on table that you couldn't do on iTunes. It rocks a clean and simple user interface that's filled with solely useful features and options. That's not all, you can do much more as well, we will be covering all these things in the upcoming tutorials, so keep tuned for more folks! 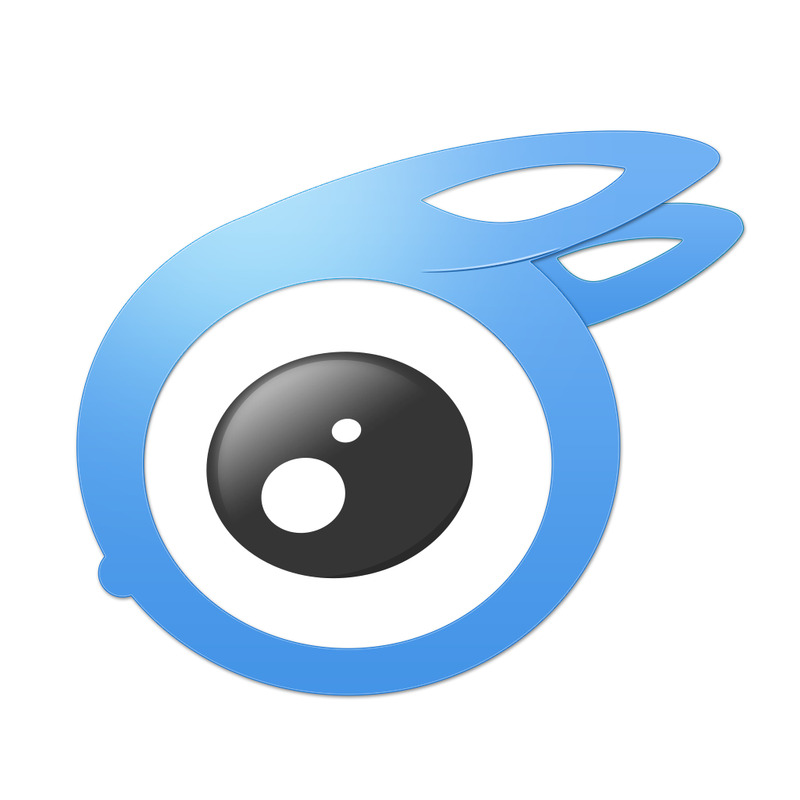 While this tool is provided by an official website, it is very hard to find on a Chinese Page. However, links keep changing from time to time especially for the english version, so that's why I am providing my own links here where you can find at iSmooth Blog's Download Section for both Windows and Mac, it's classified under iOS Management Tools, enjoy! What do you think about this iTunes alternative? Are you facing any trouble using it, please share your thoughts with me, you are very welcome to post in the comment section below.